Welcome in a restaurant with coffee and cake. 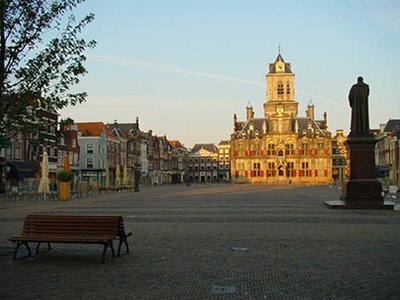 Your guide will take you on a guided Vermeer City walk through the historical centre of Delft. Then it's time for a lunch to get new energy for the afternoon program. 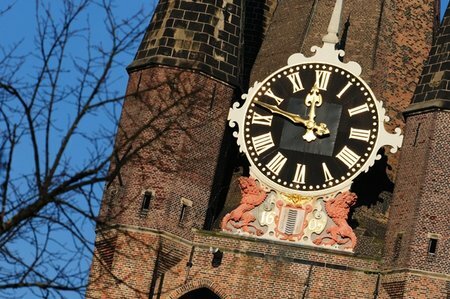 After the lunch break you will visit the famous Royal Delft Factory, where Delftblue is being made and painted since 1653. 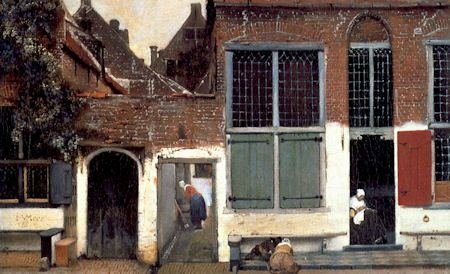 So this factory was established during Vermeer's life. 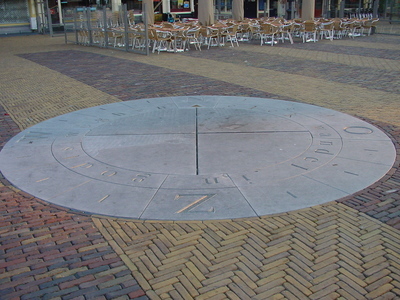 At Royal Delft the history of Delft Blue comes alive and you will see a beautiful tile picture of Vermeer's Little Street in Delft Blue. The tour starts with coffee and cake. Our guide will meet you for a Vermeer City Walk through the beautiful historic centre of Delft. 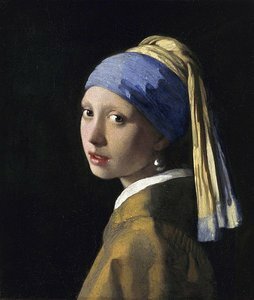 During this tour you can either visit the Vermeer centre. 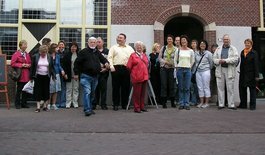 After a delicious lunch you will make a canal boat tour and see the place where Vermeer stood when he painted his View on Delft.